A great fact for searching the flawless eyeglasses can be simply as much fun as the hunt for any perfect clothing. 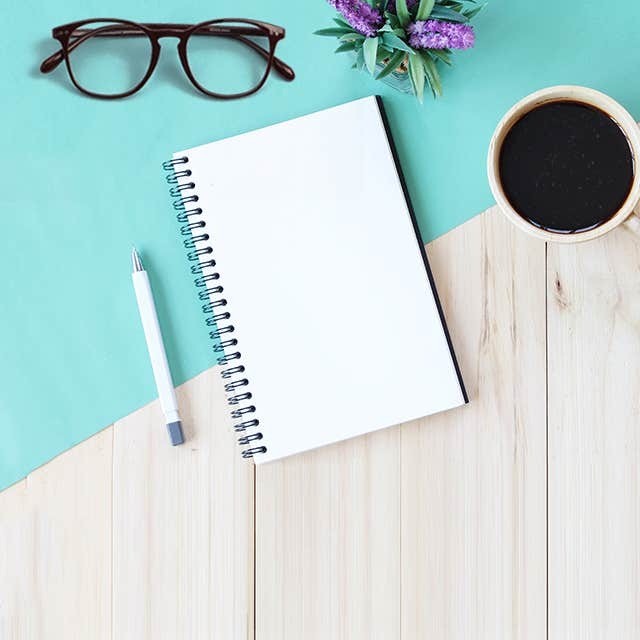 But undoubtedly, one fact is certain that there is a great solution for every person and every style when the topic gets to choosing the right eyeglasses according to the color of their eyes. Selecting the frame? Look for color contrast! 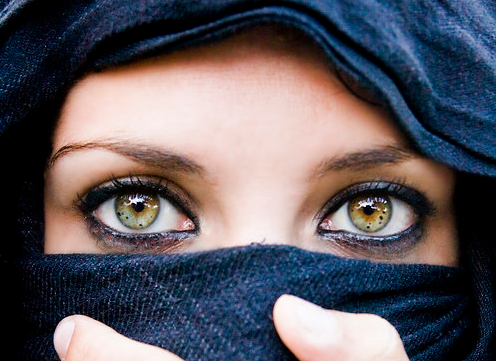 One must look for the best color so to let the face appear radiant and others see you with wide-eyes open. So to rejoicing your own eye, choose its accompanying colors. Opt for darker shaded glasses for light eyes and lighter shaded for the dark eyes. It is not too tough to do so if one follows these few simple tips. A selection of spectacle that makes use of contrasts consecutively attains uncertainty and resolution. This is the reason why it is significant to match darker shades glasses with lighter shades. The darker the color of an eye, the simple it is to choose the color of the eyeglasses, since maximum colors ensemble dark eyes. 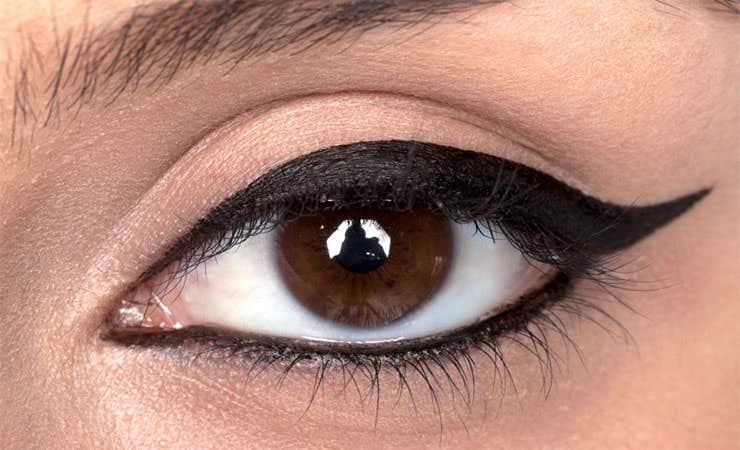 Black is surely forever wins; it draws consideration to every eye color! The color groupings found in flecked eyes encompass the gray collection such as gray-Blue, gray-Brown and gray-Green. Depending on its combination, the effective options are Dark Petrol, White or Black Tip or Gold-Yellow, Beige. Hint: Escape from decorated details; they diminish excessively from the eyes themselves. Make Brown, Copper, Bronze or Gold shades as the Goal. Yet Matt Blue, light Gray and Black can balance out perfectly. Hint: The precise shade of green eyes alters with the surroundings and light condition. It is suggested that one must try the eyeglasses first at different places. Dark Red tones, Violet, Blue-Green or Golden Blue make truly an attractive contrast to dark shaded eyes. Hint: The darker the eyes, the greater the selection of colors. Frames extremely light can seem monotone colored. 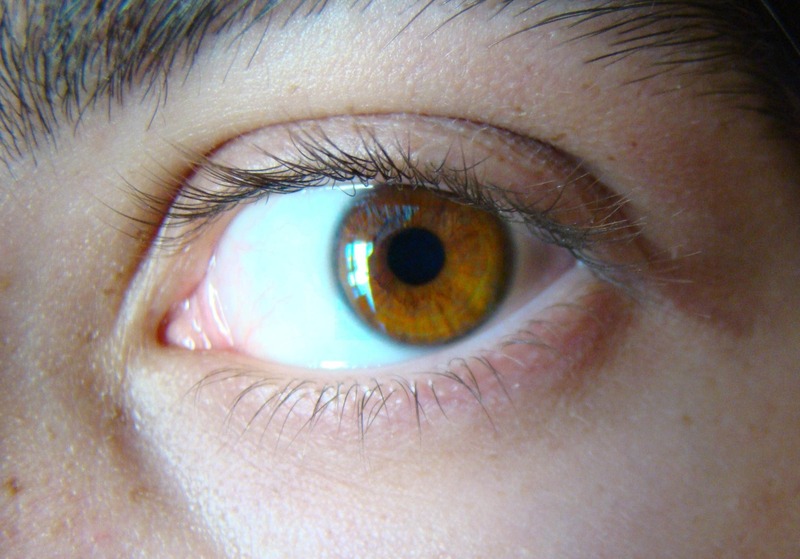 Light Brown eyes are gorgeously brought to existence with lavish colors like Blue, Olive or extremely Dark Red. Some colors such as Gray, Brown, Anthracite and Black are great options too. Hint: Violet and light hazel colors create an elegant contrast as well. 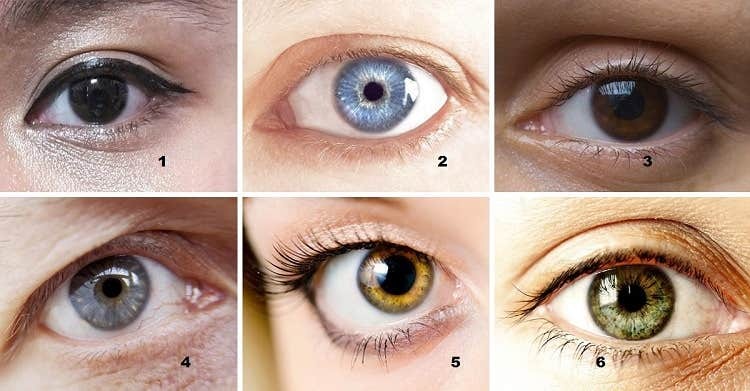 Blue eyes succeed on colors like Lilac, Gray, Brown shades, Olive Green and Black. Hint: The accurate shade of blue eyes alters with its surroundings and light condition. It is highly suggested to try the eyeglasses at alternate locations.